and while she? it? is a monster from the 2D Sprite based Castlevania PoT for the Nintendo DS, MechaKraken from the USA modelled this strange monster in 3D. 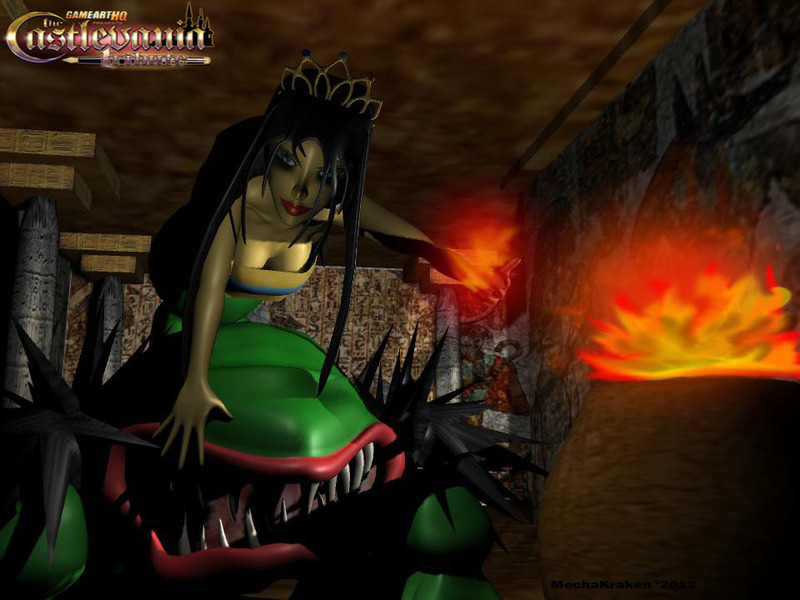 Used was the 3D modelling software Maya as well as the popular Phosothop for the effects like the flames.